Offer an electronic signature in your travel shop or at home and skip printing. 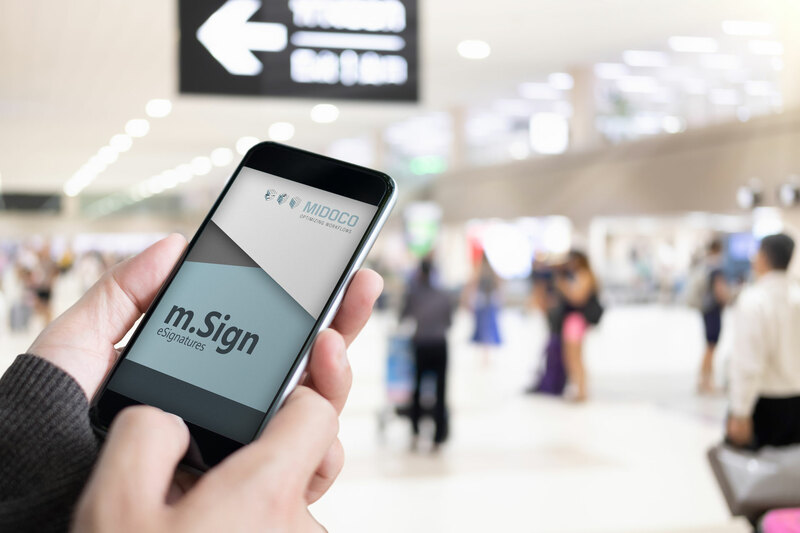 m.Sign enables you to get all documents signed electronically in PDF format. Midoco provides a folder to store all documents ready for signature. From there the documents can be delivered to your customers. Collect and automatically file the documents. The documents can be provided directly from Midoco Midoffice (for example, from the print dialog), dragged and dropped, or stored on a local folder linked to Midoco Midoffice. 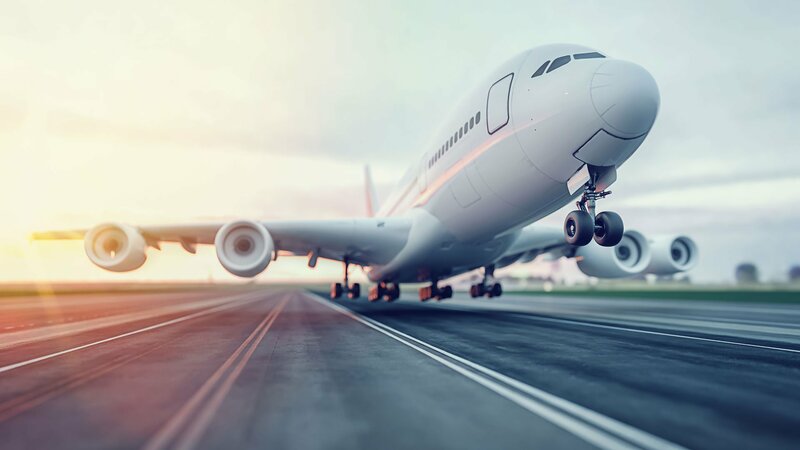 As signature options, you can send the document link by e-mail directly to the customer and sign it via an agency portal or by signature pad in the travel shop. The signed documents returned can then be assigned to an order, a CRM record or a document by drag & drop or by entering the invoice number and are subsequently available there. Combine mSign with m.Doc and reduce printing. mSign is only available in within an existing Midoco environment. If you are interested in this functionality, get in touch with your internal Midoco contact person.